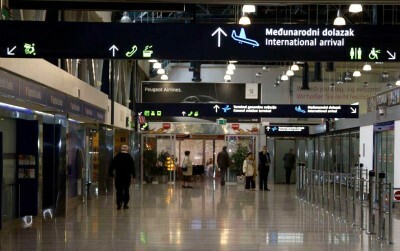 Zagreb Airport is the largest one in Croatia. We'll keep you updated on general information about air travel to Zagreb, shuttle options and other general air travel info that you might need. We strongly recommend purchasing a flight ticket on-line to avoid waiting in line at the airport. 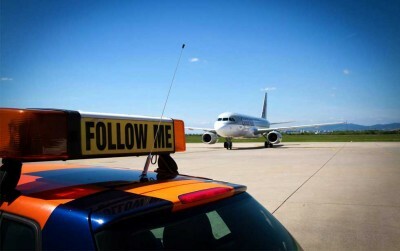 Pleso airport, located 10km from Zagreb's city centre is the main International airport in Croatia. It is both a public and military airport as it is the base of the Croatian Air Force. Transfers to Zagreb airport from the main bus station are available daily according to a fixed timetable.